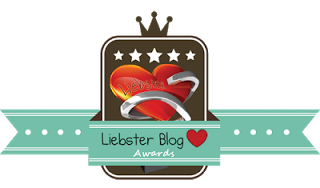 In one week in May, I received four nominations for the Liebster Award. Wow! Here, at long last, are my responses. First, thanks to these special followers for their gracious nominations. I do appreciate your interest in my blog. Lynne Revette Butler Making the most of every day. Slightly Twisted Jane Bookishly Me. Ambrozya Ambro shines a light in the darkness. 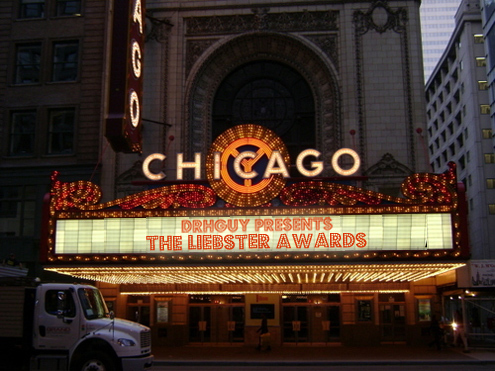 Check out this new design for the Liebster Award. Let them know you chose them by posting on their blog. Answer 11 questions that your tagger has asked. Ask eleven questions for the bloggers you nominate. None of us need extra work and answering 44 questions will take some time. Therefore, I propose that we eliminate the questions section of this award. The purpose of the award is to encourage readers to visit other newish blogs and to give encouragement through recognition. No one wants to write an overly long post, and no one wants to read one. With all due respect to this award, I will tell 11 things about myself and nominate 11 bloggers. The 44 questions will have to wait. I love cats, cats, cats. I am a New Jersey girl, but I have lived in Massachusetts, California, Alaska, and Hong Kong, Now I am back in NJ near my family. Education is my business, and I was a special education teacher, and then an elementary school principal. I am a life-long learner and keep my hands in education although I am officially retired. Yes, I have an AARP card. I get Senior Citizen’s discounts at Wendy’s where you can get the best chili. Blogging is my new favorite pastime, although I also like swimming, water aerobics, walking, photography, travel, cooking, reading…. I sing in the Margate Community Church choir. Did I mention I love to travel? Anywhere, anytime. Italy, France, England, Spain. Asia. Wherever. I’m ready. I love daisies of any kind. I have been married to My-Heck-of-a-Guy (MyHOG) for almost nine years, but I have known him for over fifty years. Here are my 11 nominees for the Liebster Award. Cindy Sabulis: Writing’s Not For Weenies! Michael J. Cahill A ragged soul investigating the human condition. Jackie P. Change for the Better Me. Recipes and stories to help make a healthy change easier. Michelle Wallace: Writer in Transit The journey never ends. Rgemom” Three’s a Herd “You can’t make this stuff up.” This blog has heart. J.A. Ward Writer: There is no greater agony than bearing an untold story inside you. Nominees, I advise you to do the shortened response as well, otherwise you will spend more time on this than necessary! Now we are really tired. But don’t we deserve a kitty award? We have been good, and we didn’t pester you while you worked on this post. How about it? A little measly award for us? Okay? Hey, lookee there. A double award. Awesome. Congratulations and thank you for passing your award along. Now I have a brand new list of bloggers to check out. HI Sheri, I have debated about these awards because they add a bit of work. But I do like finding new bloggers to encourage. (I feel guilty if I nominate my regular buddies–we all have enough work to do). Thanks for visiting an old friend. I can’t consider myself a baby blogger any more…maybe I’m a toddler or so. Hi Janice, I’m glad you took a stand and revised the rules! I’ve only read 3 of your nominated blogs so I’m looking forward to visiting the rest over the next few days. Thanks again, Janice, for the nomination. You have been such an encouragement in my blogging life!